A study demonstrates that a variety of personal characteristics—such as political and religious views, gender, ethnicity, and sexual orientation—can be predicted from a person’s record of “Likes” on Facebook. 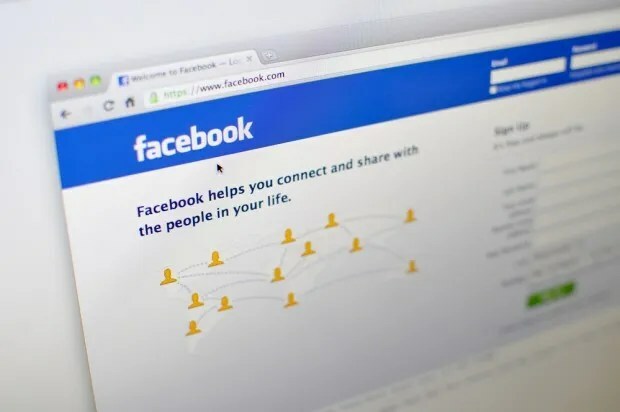 Michal Kosinski and colleagues developed a mathematical model to predict an individual’s traits and preferences based on 58,000 U.S. Facebook users’ records of Likes. The authors trained the model using demographic information from the volunteers’ Facebook profiles and other traits such as intelligence, personality, and satisfaction with life that were measured in online surveys and tests. The model accurately predicted study participants’ gender, ethnic origin, and sexual orientation, correctly identifying males and females in 93% of the cases, African Americans and Caucasians in 95% of the cases, and homosexual and heterosexual men in 88% of the cases. The model also correctly classified Democrats and Republicans as well as Christians and Muslims in more than 80% of the cases, but was less accurate at predicting relationship status, substance abuse, and parents’ relationship status. The authors further found that the model was nearly as accurate as a short personality test for predicting a user’s degree of openness to experience. The findings may be useful for improving the delivery of numerous products and services, but may also have negative implications for personal privacy, according to the authors. [Digital records of online behavior may reveal private traits and attributes]. Ancorché pubblicata da una rivista scientifica tra le più reputate, la notizia è troppo ghiotta perché la stampa se la facesse sfuggire. Qui potete trovare gli articoli di Kathy McDonough su Salon (Study: Your Facebook “likes” might be overexposing you) e di Raphael Satter dell’Associated Press (Study: ‘Likes’ likely to expose you | The Portland Press Herald / Maine Sunday Telegram).